Overview: Bantu refers to a large, complex linguistic grouping of peoples in Africa. More than one hundred tribal groups are classified among the Central-South Bantu with no single ethnic group dominating the cluster. 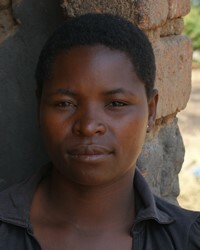 These tribes are found in Congo, Democratic Republic of Congo, Zambia, and northeastern Angola.